The future will increasingly give Android apps that are created with the website rendering engine of Chrome / Chromium and run it. The underlying framework, the Chrome Apps for Mobile, now has received an update, with the encouragement of notifications and Google Cloud Messaging and other Chrome APIs on Android are available for developers. 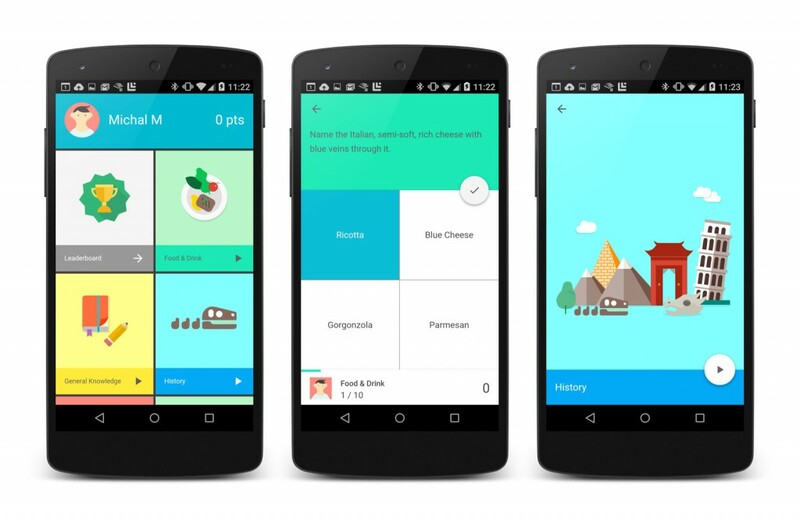 The first app is the quiz app Topeka is for Android, developed with the cross-platform Crosswalk technology. This is not only for Android but also for iOS thus Chrome applications can be used across platforms in the future. The latest update provides the app developers more ways to make the vision a reality.Using new Chrome APIs and support for native Android notifications, they can make Chrome applications even more like native apps for Android and iOS, so that the developers will have more freedom in the design. The introduction of support for Google Cloud Messaging is also likely to advance this aspect and ensure smooth communication between server and terminals, whether for processing of the necessary data.. The new Live Deploy feature that Google made available, speeds up the workflow in the development. This means that Chrome Mobile Apps will be tested directly on devices running Android and iOS and adjust accordingly in few clicks. In addition, Chromium now offers based on the crosswalk project a new WebView version that can be used by all Android devices from 4.0 Ice Cream Sandwich up and should make for a much better performance. 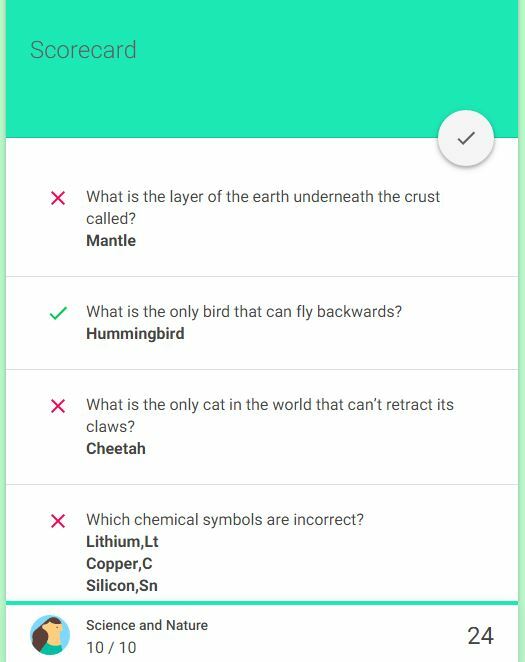 The first example of such a use of the Crosswalk WebView ported to Android app is by the developers of a trivia game Topeka. This is both, a Web version available as well in the form of an Android app in the Google Play Store - despite the animations it should run smoothly even on older devices through targeted optimization, looks thanks to material design of attractive and makes way to refresh the general knowledge quite fun.